How to make homemade muffins – bakery style and gluten free! A few simple tips for making super soft, fluffy and delicious muffins baked to pure perfection using gluten free flours. Of all the recipes I make, I have found homemade muffins to be one of my favorites. Talk about healthy! Talk about cheap! And talk about delicious! Seriously, these homemade muffins are just like the superb fluffy ones you buy at the local grocery store for $1.00 or Starbucks for even more than $1.00! But guess what? You can totally get that bakery style muffin right from your own kitchen with a few simple tips. And gluten free too! Making homemade muffins and cupcakes is so easy and the options are endless! 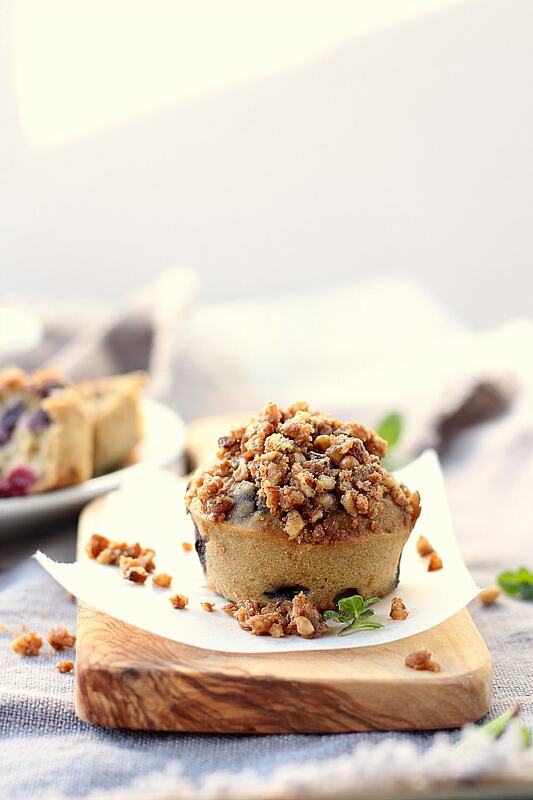 Recipe Ideas For Easy and Healthy Simple Homemade Muffins! Healthy Chocolate Chip Muffins: You will be fooled that these are gluten and dairy free! 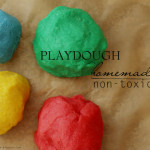 Kid friendly and a household favorite for sure! 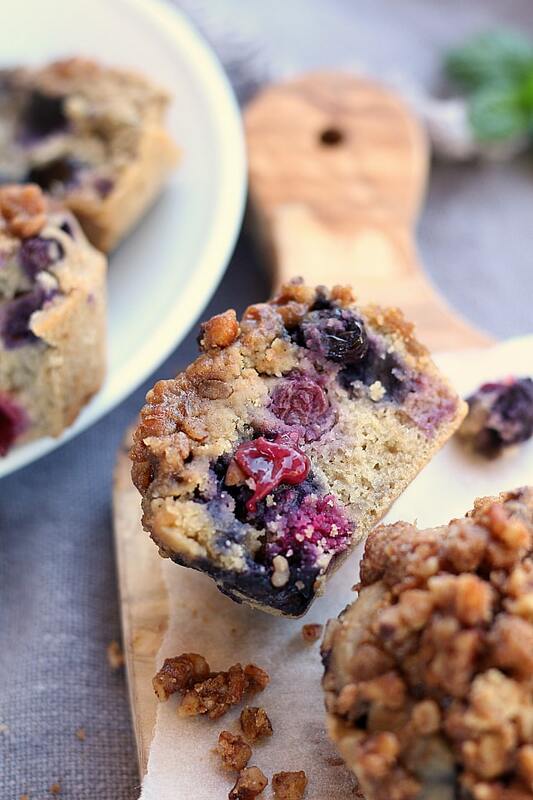 Moist Oatmeal Blueberry Muffins: A perfectly healthy breakfast treat! 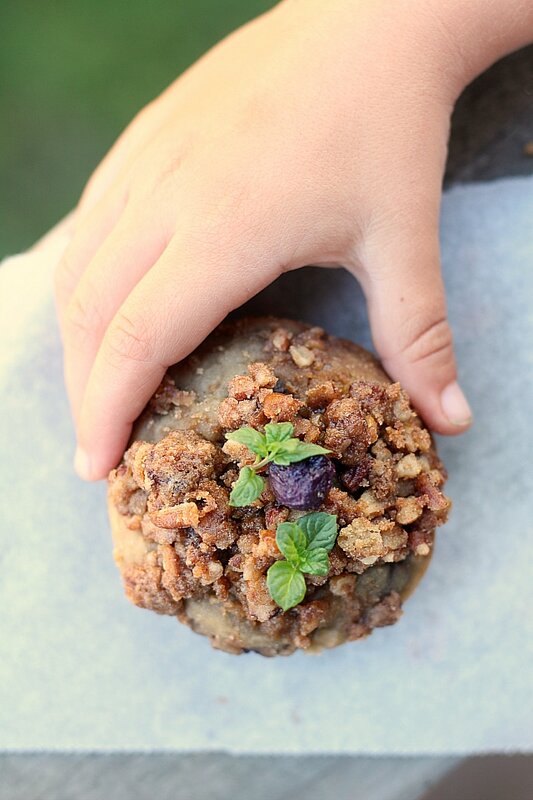 Apple Cinnamon Muffins: A super easy and healthy muffin recipe that is packed with veggies – and you would never know, it is just that delicious! Frittata Muffins Recipe: Muffin pan recipes do not have to just be sweet! 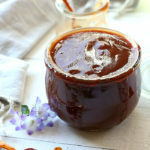 It can be delicious on-the-go breakfast, snacks or dinner! Flourless Chocolate Muffins: Fiber-packed gluten free oats make these muffins super fluffed up without any flour! Muffin Pan Recipe E-Book! A muffin and cupcake tin recipe e-book ready all ready for you to print and keep on-hand in the kitchen! 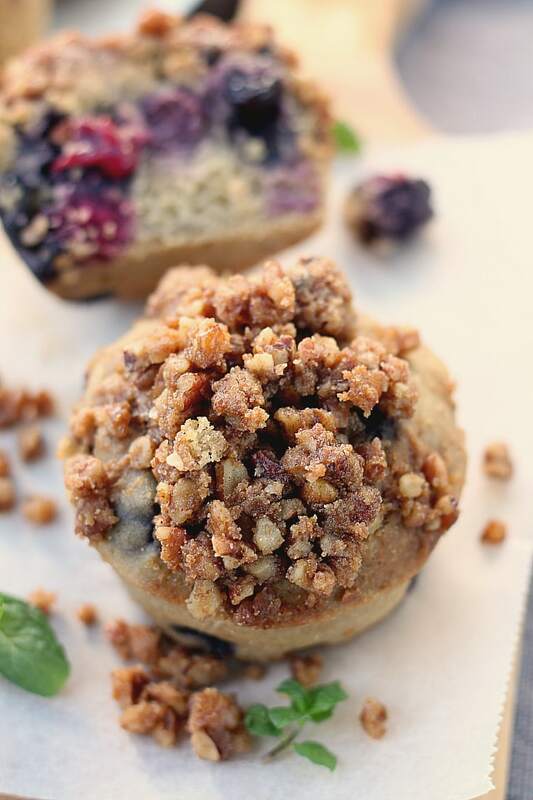 Homemade muffins that are gluten free and truly the best, What???? Yes, really, when thinking of a delicious homemade muffin we often think of a pure fluffy moist pastry that is anything but healthy. But add a few natural “nutty” ingredients and it, my friend, is your new best friend! 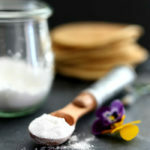 For a perfect gluten free pastry recipe all you need is a bit of tapioca flour or nut flour to add the perfect amount of moisture and “fluff”. For this basic perfect muffin recipe it includes adding 1 cup of gluten flour combined with 3/4 cups of almond flour. The natural oils from almonds makes gluten free flour less dry in bread recipes. Another big tip for perfectly fluffy moist muffins is not to over-mix them. If the batter if overly mixed it can produce hard tough muffins. And nobody likes a hard tough muffin, right? Make a well in the dry ingredients then add a well to it to add the wet ingredients. Do not over stir the muffin batter. It can make it tough and hard. Use the BEST and FRESHEST ingredients! Do not skimp on the (name brand) extracts. Use the purest form of everything. Use the BEST muffin pan for the BEST EVEN BAKE! They say an artist is as good as his tools! Make sure you have the right pan… seriously! This was such an ah-ha moment for me, and such a difference maker that I went ahead and made my own pan! If you are like me and want, need… LOVE! a nonstick, easy-to-clean, BPA-FREE pan than try this out! I use mine daily and it is a blessing! Serious lifesaver and dream because all I do is rinse lightly then toss on the top rack of the dishwasher. Easy-peasy-dreamy and clean! No more buying expensive $1.50-$7 muffins at the store and coming home with only 4! You can make a whole pan of 12 muffins for super inexpensive! The are all delicious and healthy for an on-the-go-healthy breakfasts or snack! YOU CONTROL the ingredients. Not some manufacturer that you can not even pronounce the ingredients they put in the muffins. So many fantastic options! 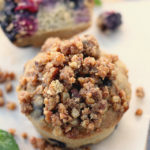 Turn a basic muffin recipe into so many delicious flavors and options simply by adding nuts, dried or fresh fruit, cheese, chocolate chips, marshmallows and more! Make breakfast easy and healthy! Busy mornings are so much better with muffins ready to go for the entire family each morning! So here’s the scoop: we (me mainly) love muffins, can’t you tell already? But I have simplified the basic muffin recipe into this recipe and all you need to do is add your favorite flavors to the base. The base is super healthy. 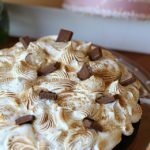 I do not like adding vegetable oils to baked good and favor avocado oil as it adds hormone balancing ingredients that handles heat well during baking. How to make the best homemade muffins: It is only a few simple ingredients. And do not over-mix the batter. Use this basic recipe to your most exquisite needs then bake in your preferred pan! How to make homemade muffins - bakery style and gluten free! A few simple tips for making super soft, fluffy and delicious muffins baked to pure perfection using gluten free flours. In an small bowl mix streusel topping ingredients: 3 tablespoons of gluten free flour, 3 tablespoons of coconut sugar, 1/4 teaspoon of cinnamon and 2 tablespoons of chopped pecans. Cut in 2 tablespoons of butter or vegan butter until the mixture until it becomes course and crumbly. Set aside. Preheat the oven to 400 degrees F. Spray a muffin pan with cooking spray and set aside. In a medium bowl combine gluten free flour, almond flour, coconut sugar, baking powder and salt and set aside. Make a well in the center of the wet ingredients and add the egg, avocado oil, and milk and water mixture. Stir jut until moist. But do not over mix. Add 1 cup of pecans or fold in any extra flavors like 1-cup blueberries, or cranberries, or cheese, or 2 Tablespoons of poppy-seeds. Scoop 1/4 cup - 1/3 cup of the batter mixtures into muffin pan. Top with the streusel topping and bake. Bake 18-20 minutes until golden brown and cool in the muffin cups for 5 minutes before moving to wire rack for cooking 5-10 minutes.